With a wide selection of meat, seafood, and even your much-loved kakanin, you’re bound to find dishes that lend a touch of holiday spirit that’s uniquely Filipino. Sides also accompany some of the offerings, like Pancit Palabok and Dinuguan which come with freshly made Puto Puti. They’ve even got you covered on the Bagoong that’s perfect with their Beef Kare-Kare! 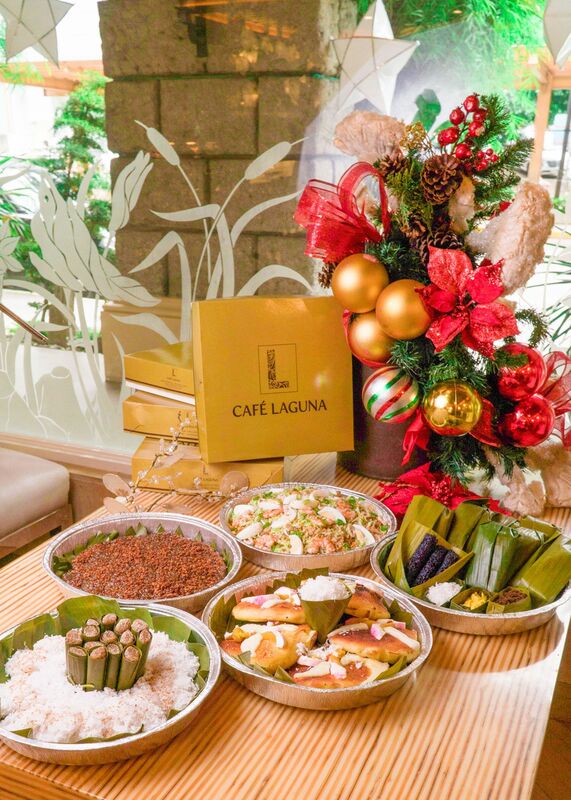 Ordering is made easy with an online form accessible from wherever you may be, just visit tinyurl.com/2018CLHolidayPlatters and arrange pickup at any of Café Laguna’s branches in Cebu and Davao. For more information, you may call them through the following numbers: Ayala Center Cebu: (032) 231-0922; SM City Cebu: (032) 236-4132; SM Seaside City: (032) 261-7238; Laguna Garden Café: (032) 233-8602, and Azuela Cove, Davao: (082) 227-1183.